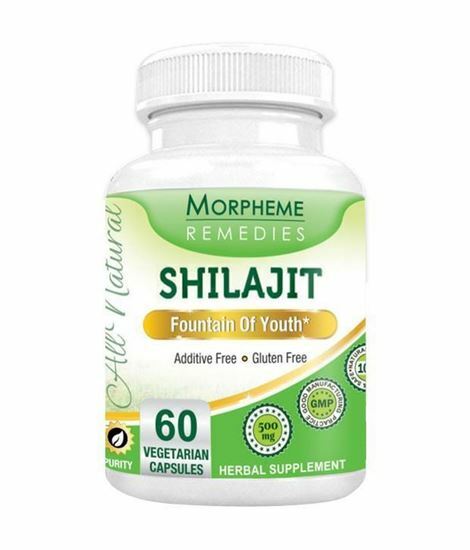 Morpheme Shilajit capsules contain Shilajit extract (Asphaltum). An ancient ingredient that is traditionally used for enhancing strength and stamina. Shilajit helps to increase strength, immunity. It helps improve the male weakness. It helps provide energy and stamina. It contains pure extract, no fillers, binders or common allergens. 1 capsule twice daily before the meal.